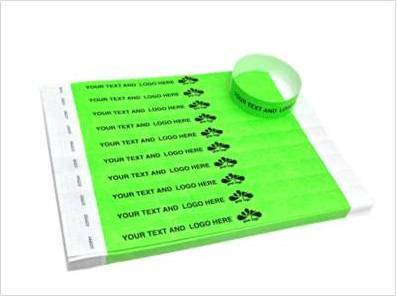 Tyvek wristbands are our most popular product, they are economical, durable, tear resistant and water-resistant with a strong adhesive closure and a printed serial number. 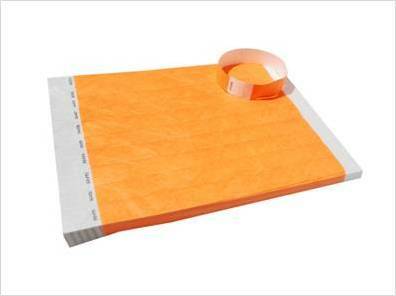 Tyvek wristbands offer both a cost effective and simple solution for entry control and visitor management. Recommended use for this type of wristband is for 1-2 days. 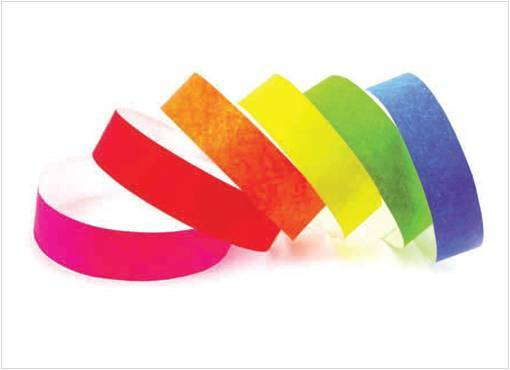 Up to 3 colours printing available for quantities over 10 000. 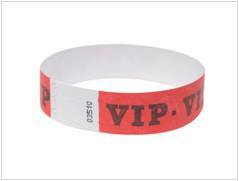 For smaller quantities please refer to full colour wristbands product page. All prices exclude VAT (19%). There is no VAT applied for businesses in EU if you have a valid EU VAT number. 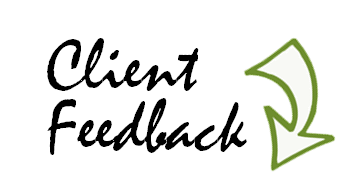 Resellers and repeat customers have special prices available, please request a quote to find out more. In the meantime please see regular retail prices below. Same day Cyprus delivery available for orders placed before 11:00 subject to stock availability. 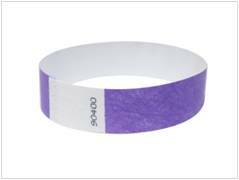 Deliveries to Greece for plain wristbands are guaranteed within 1 working day. Deliveries handled by Fedex Express Delivery.